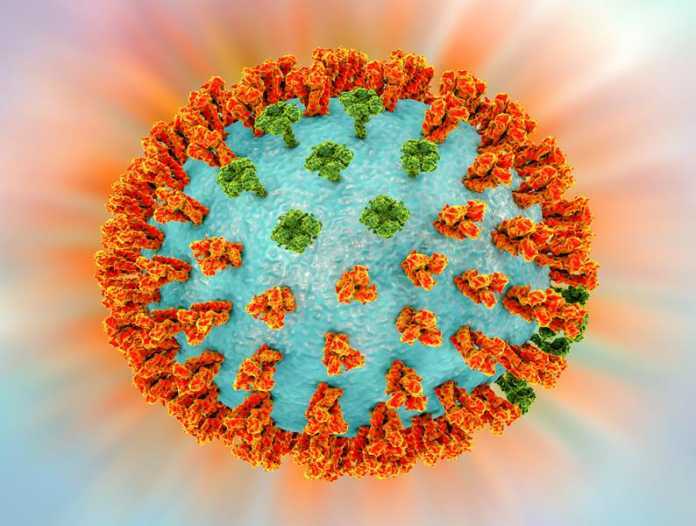 The World Health Organisation (WHO) has launched a new Global Influenza Strategy for 2019-2030 to help protect people in all countries from the threat of flu. WHO said the goal of the strategy is to “prevent seasonal influenza, control the spread of influenza from animals to humans, and prepare for the next influenza pandemic”. “The threat of pandemic influenza is ever-present,” said WHO Director-General Dr Tedros Adhanom Ghebreyesus. “The on-going risk of a new influenza virus transmitting from animals to humans and potentially causing a pandemic is real. The new strategy is the most comprehensive and far-reaching that WHO has ever developed for influenza. It outlines a path to protect populations every year and helps prepare for a pandemic through strengthening routine programmes. “With the partnerships and country-specific work we have been doing over the years, the world is better prepared than ever before for the next big outbreak, but we are still not prepared enough,” said Dr Tedros. To successfully implement this strategy, WHO will expand partnerships to increase research, innovation and availability of new and improved global influenza tools to benefit all countries. At the same time, the organisation said it will work closely with countries to improve their capacities to prevent and control influenza.